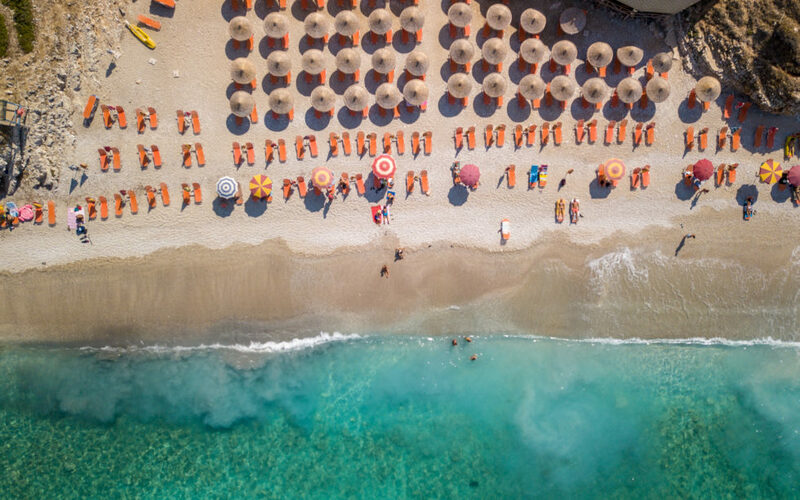 The government of Albania has signaled that it wants to turn the country into a cryptocurrency-friendly jurisdiction in a new pivot to embrace the sector. “…The opportunity to be innovative and set up a center of gravity for innovative financial markets is open for every country despite their level of development,” the Times quotes him as saying. 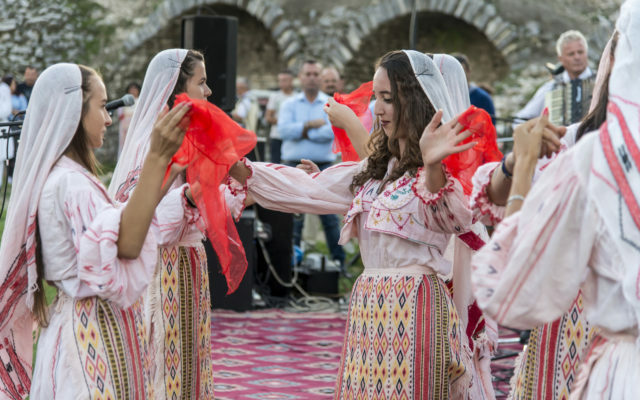 While the kind of regulatory environment lawmakers hope to create remains sketchy, Albania’s plans put it ahead of the game locally, where progress on embracing and formalizing innovative markets remains slow. In the nearby EU, states continue to adopt a patchwork approach to cryptocurrency in particular. Spain, last week, announced it planned to force all citizens to disclose their holdings for tax purposes whether or not they still lived at home. What do you think about Albania’s plans? Let us know in the comments below! The post Albania Wants To Create ‘Shocking Novelty’ Cryptocurrency Regulation appeared first on Bitcoinist.com.